Last month, the reserve bank warned that the 'growth in housing debt has been outpacing the slow growth in household incomes for some time'. With both wage growth and inflation still below target, all indicators suggest that we are unlikely to see an increase in the cash rate until Q1 2018 at the earliest. So, what is the RBA cash rate update? On the first Tuesday of every month (except in January), the Reserve Bank of Australia (RBA) sets the cash rate. They decide whether to raise it, lower it or leave it the same, depending on a number of factors, including the performance of the Australian dollar, the state of the housing market and inflation. The last time the cash rate rose was in November 2010. Since then, the general trend has been for the rate to remain the same, decreasing only every so often. The last decrease was in August 2016. Can the RBA cash rate update affect my home loan repayments? When the cash rate stays the same, you may not see a change in your repayments. However, the big four Australian banks recently started to raise their interest rates for investors and owner-occupiers with interest-only loans, independent of the cash rate. Other smaller lenders are now beginning to follow suit and raise their own interest rates despite the unchanged cash rate. 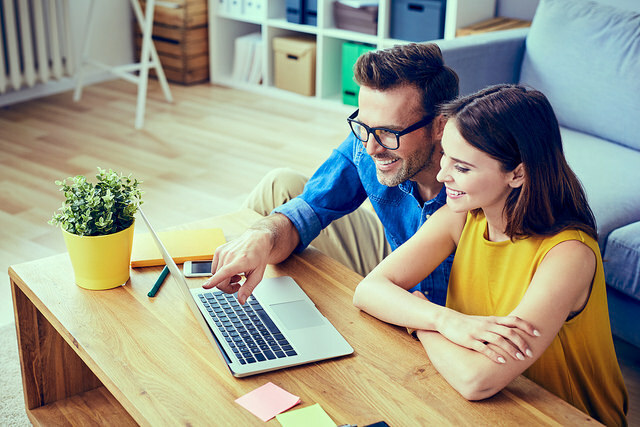 Keep an eye on your lender’s rate because even the slightest interest rate rise can make a considerable dent in your monthly budget. If you do find yourself struggling with increased repayments, speak to a Lendi Home Loan Specialist about switching your loan to a lower rate option. What if I am looking to buy a property? If you are on the lookout for a new home, things may be about to improve for you. 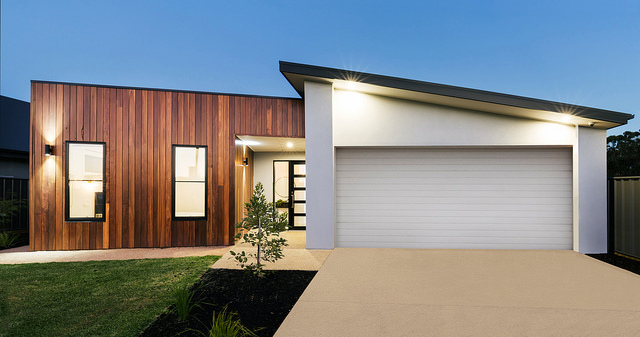 Following APRA's move to restrict interest only loans to just 30% of new residential home loans settled, the number of investors entering the market is gradually dropping. That, combined with the unchanged cash rate may result in a decrease in auction attendance numbers and ultimately greater affordability for home buyers.